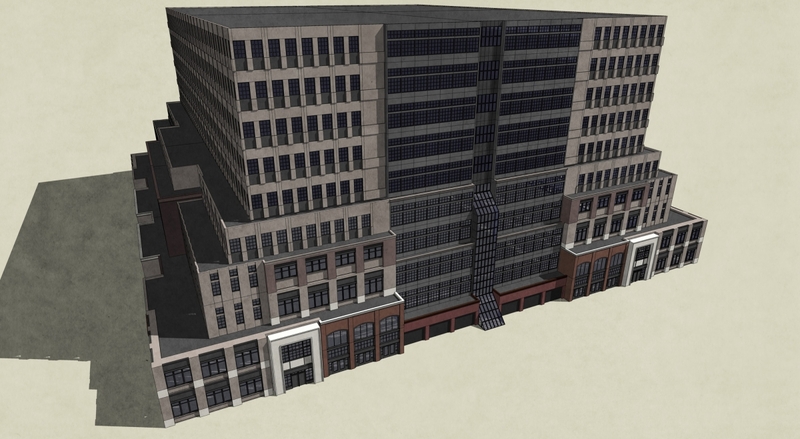 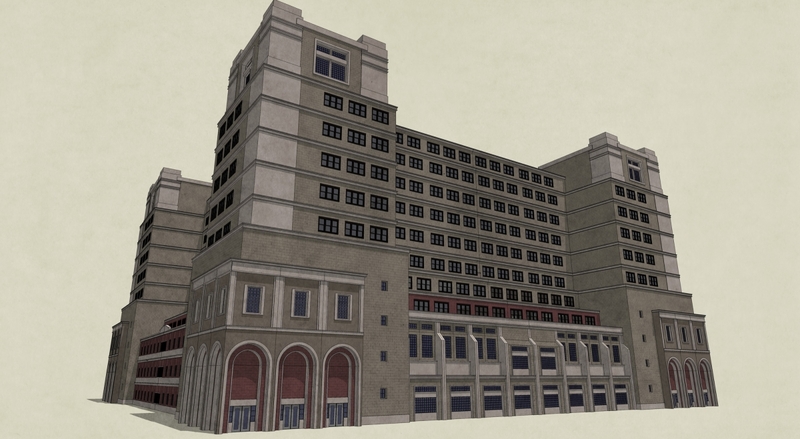 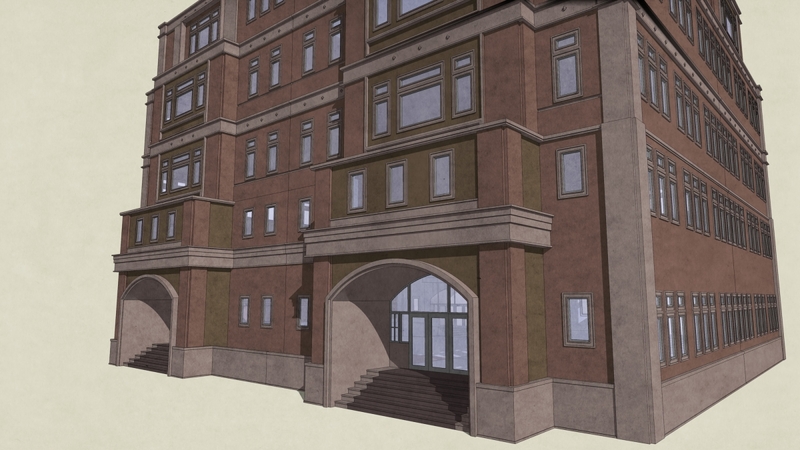 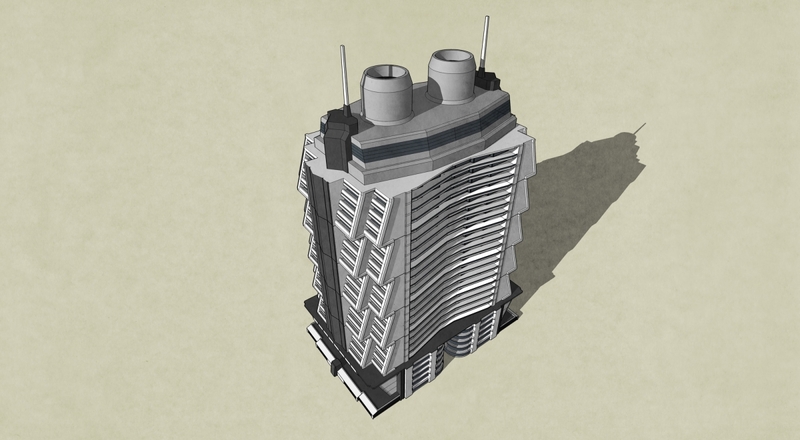 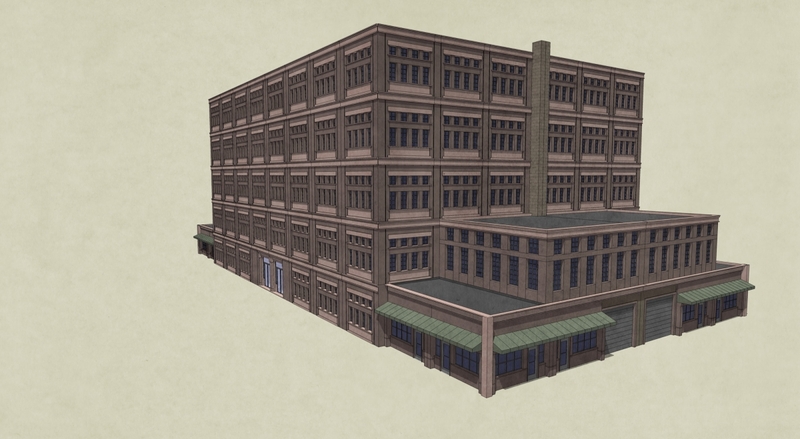 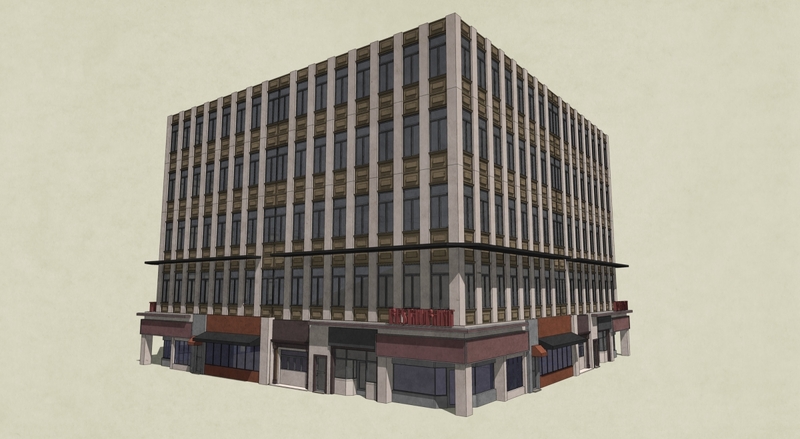 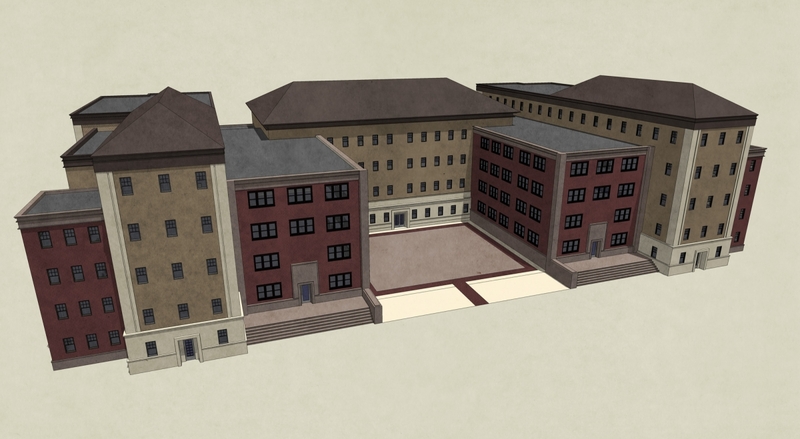 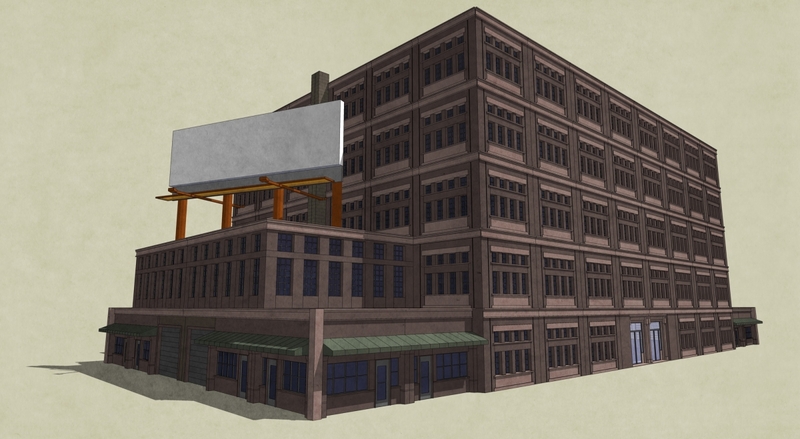 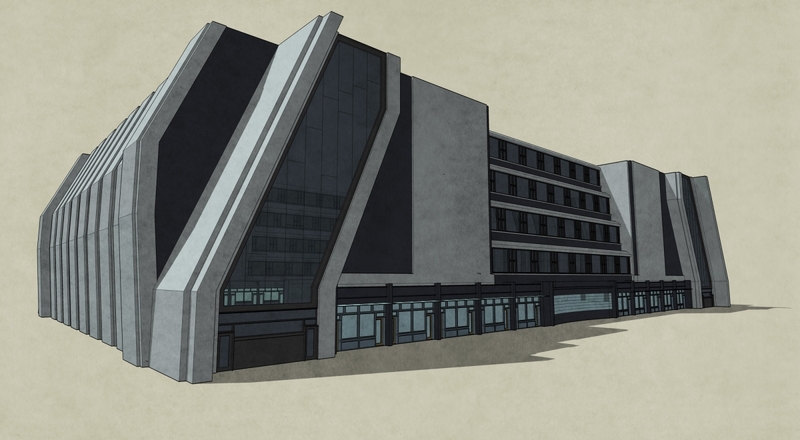 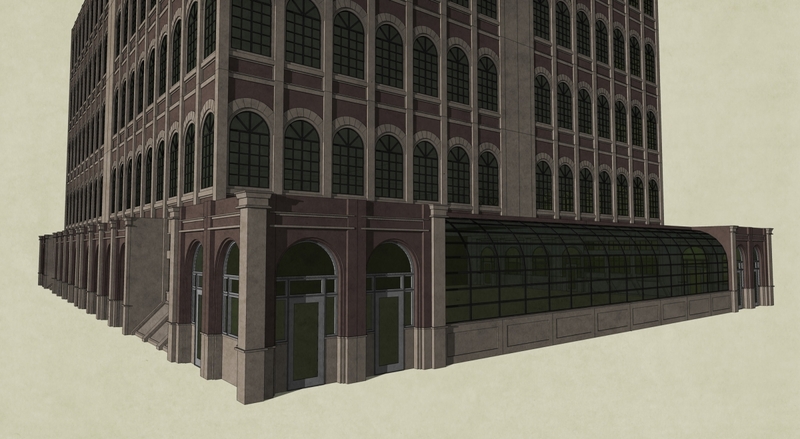 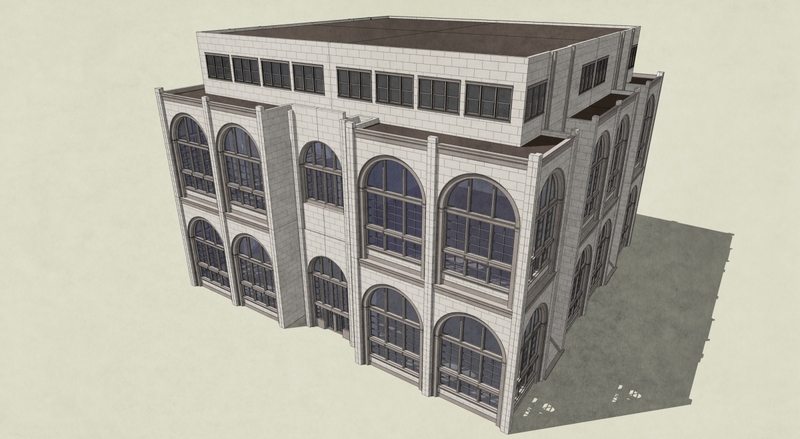 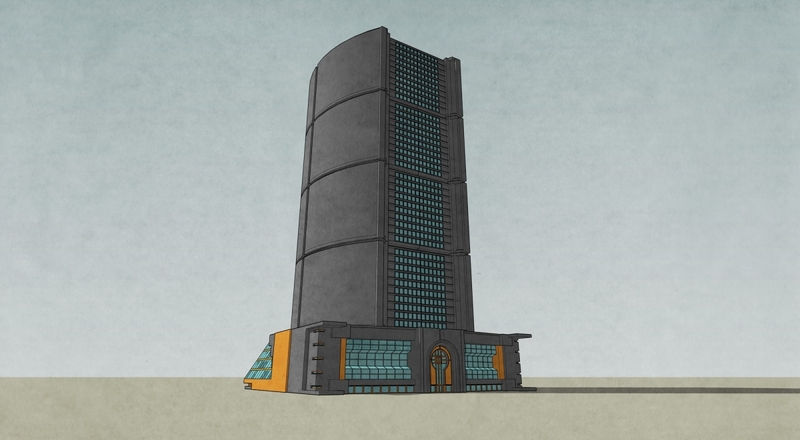 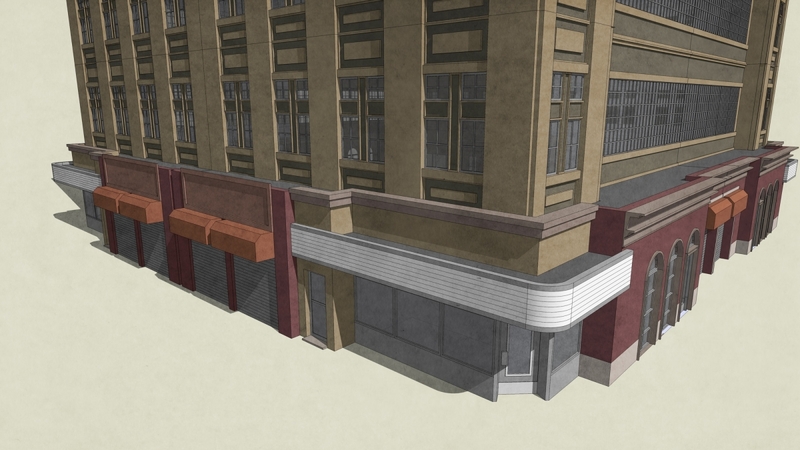 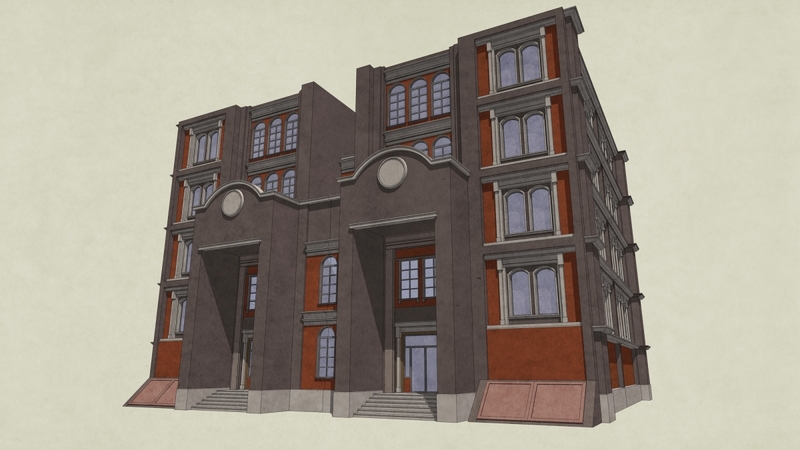 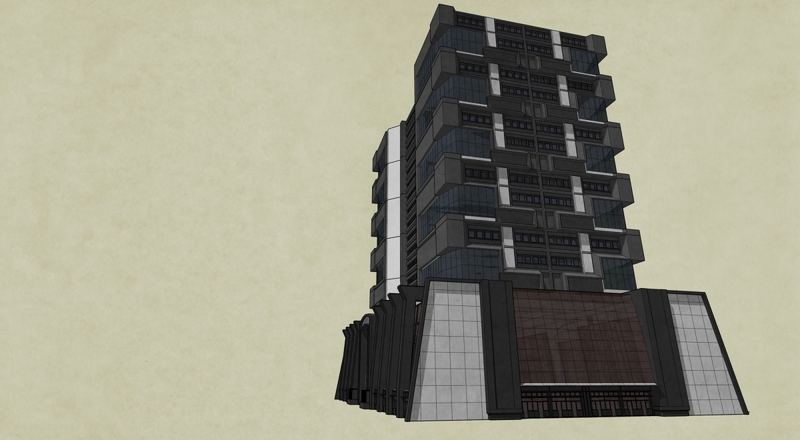 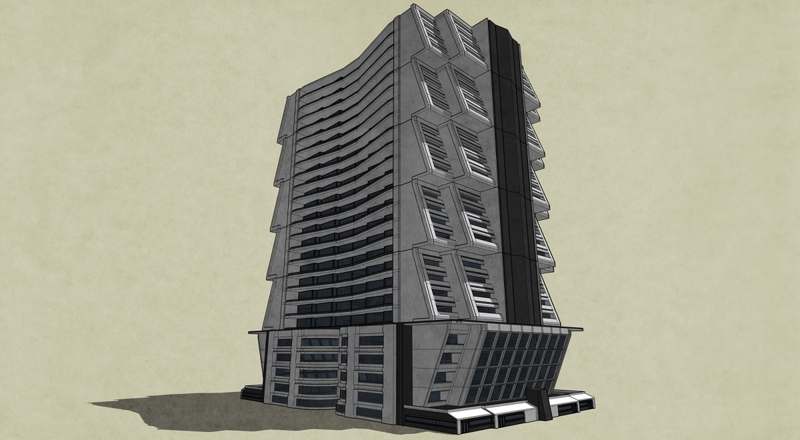 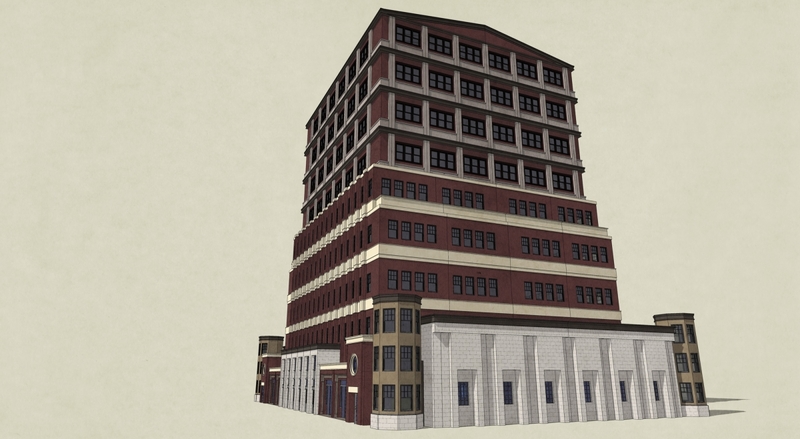 Designed and rendered in Sketchup, for a canceled game project at a defunct game developer. 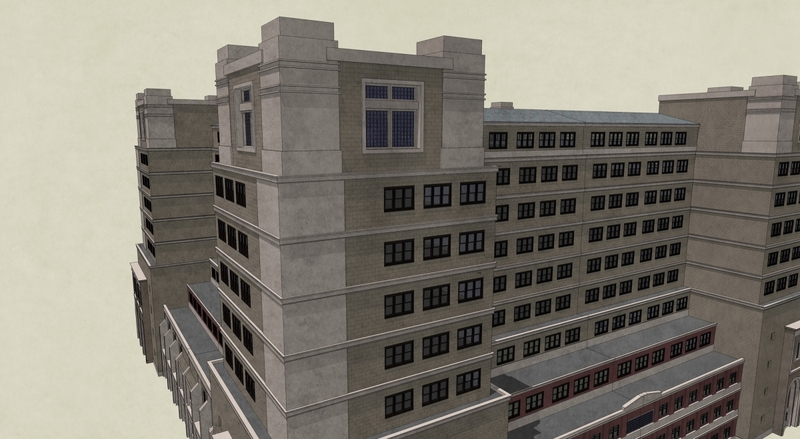 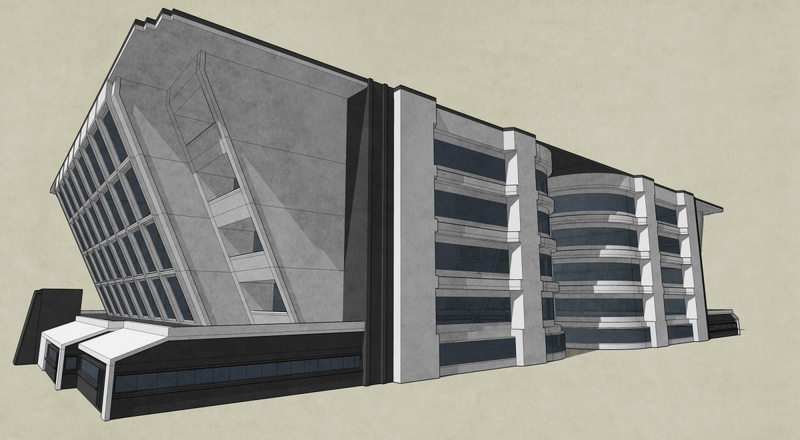 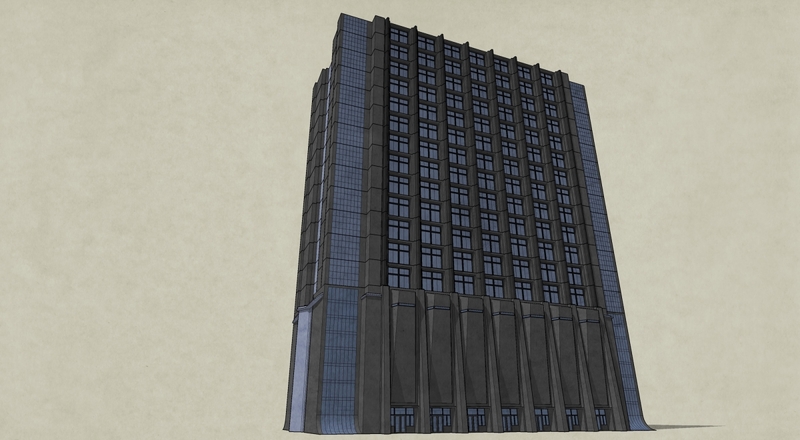 Hope no one has a problem with this… Good to put my architecture training to use once in a while! 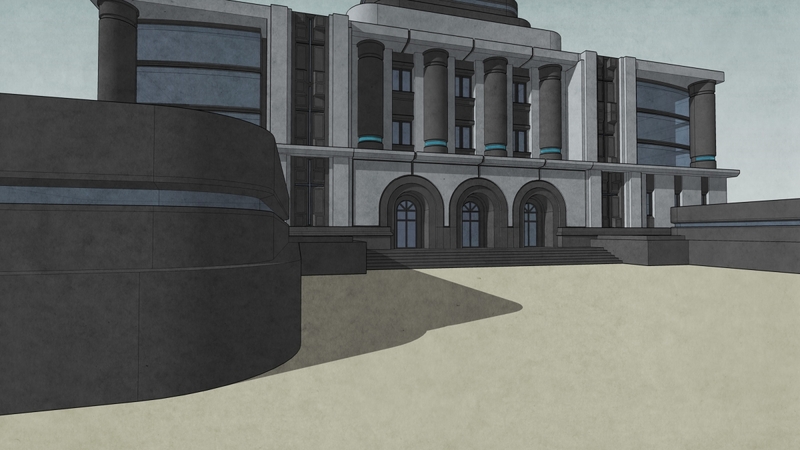 These are all fantastic, but the white/grey/blue modern ones are outstanding!